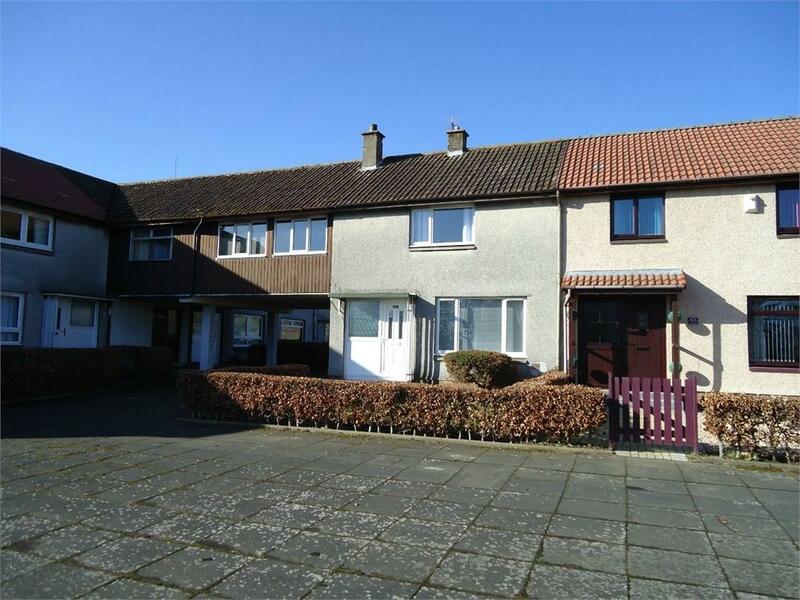 This property is located in the popular area of Auchmuty close to all local amenities and travel links. 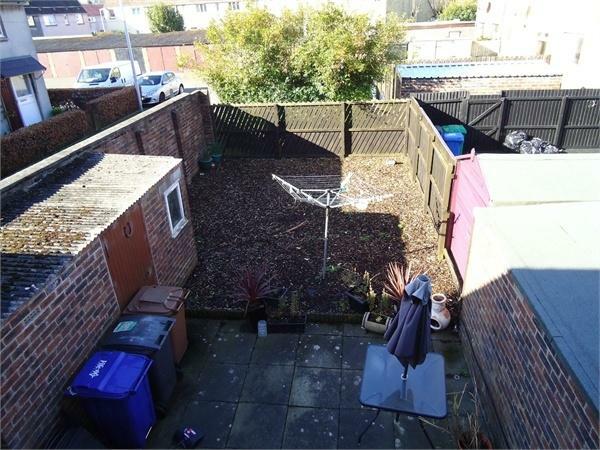 The property would ideally suit a first time buyer. Accessed via a white UPVC door and double glazed side panel providing ample natural light into the hallway and stairs. 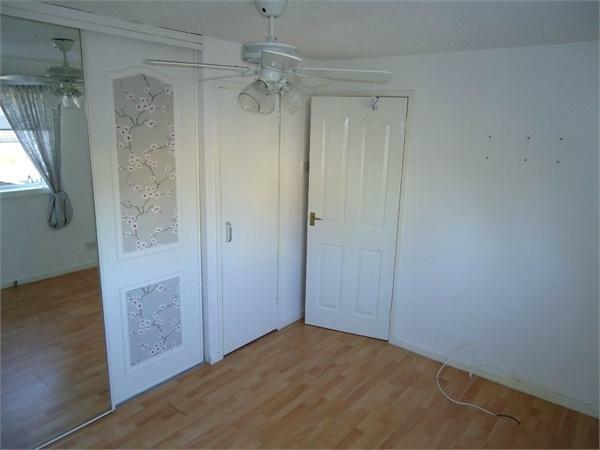 The hallway has ample storage space under the stairs and a cupboard housing the electric meter. Vinyl floor covering, wall mounted radiator, ceiling light point and ceiling smoke detector. The hallway gives access to the lounge and kitchen. The lounge boasts large double glazed windows to the front and rear providing ample natural light. Laminate floor covering, two wall mounted radiators and two ceiling light points. The kitchen comprises of both base and wall mounted units with work surfaces over and a stainless steel sink with mixer tap. There is an integrated electric over and gas hob. Vinyl tile floor covering and ceiling light point. The kitchen gives access to the rear garden via a UPVC door. The upper hallway gives access to two bedrooms and a recently upgraded bathroom. Carpet floor covering and ceiling light point. 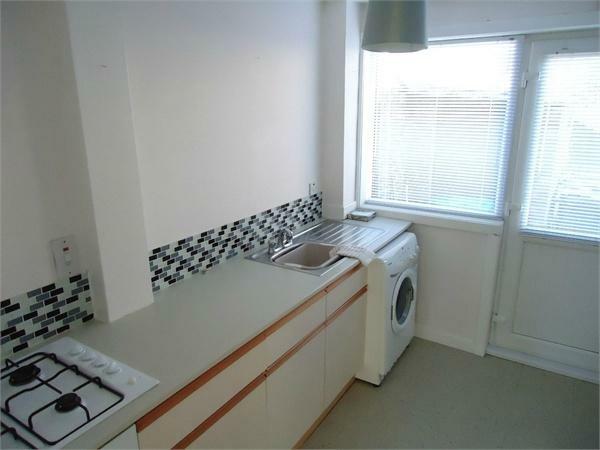 Good sized bright double bedroom with large double glazed window overlooking the front of the property. 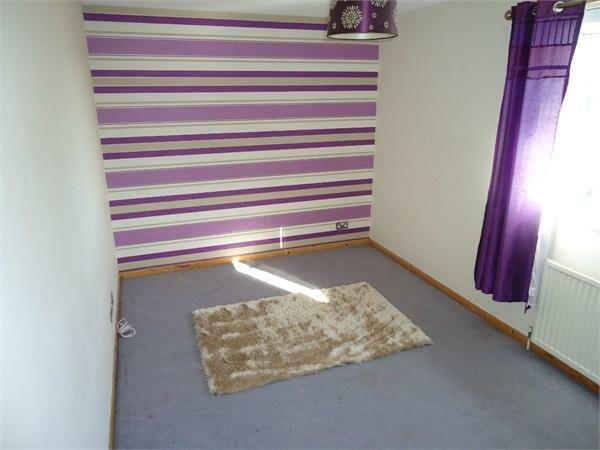 Fitted carpet, wall mounted radiator, ceiling light point and fitted wardrobe. 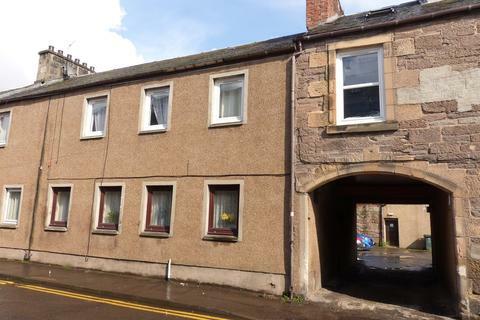 Good sized double bedroom with large double glazed window overlooking the rear of the property. Laminate floor covering, wall mounted radiator, ceiling light fitting with integrated fan and fitted mirrored wardrobes. 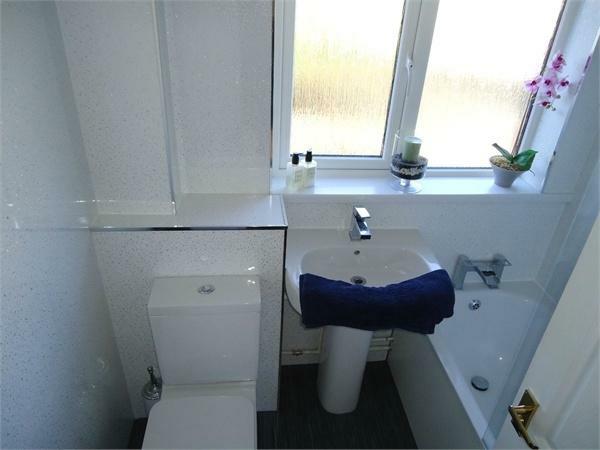 Modern bathroom with a white three piece suite comprising of low flush w.c., wash hand basin and bath with electric shower over. Ceiling spotlights and vinyl floor covering. The front garden is laid to lawn with borders and enclosed by a hedge. The rear garden is laid to bark with a good sized patio area and has a brick built shed. 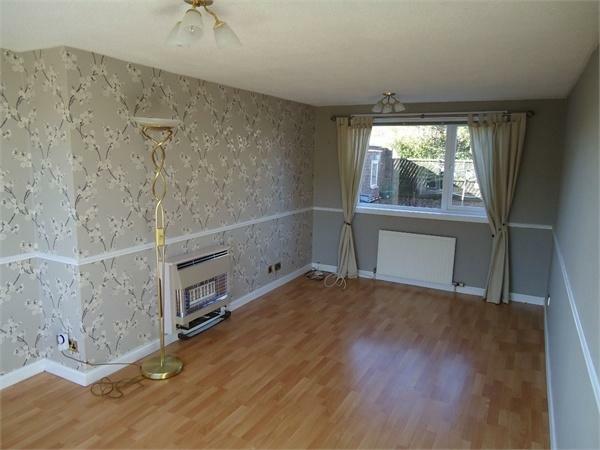 Property reference 4732642. The information displayed about this property comprises a property advertisement. OnTheMarket.com makes no warranty as to the accuracy or completeness of the advertisement or any linked or associated information, and OnTheMarket.com has no control over the content. This property advertisement does not constitute property particulars. The information is provided and maintained by Innes Johnston - Glenrothes. Please contact the selling agent directly to obtain any information which may be available under the terms of The Energy Performance of Buildings (Certificates and Inspections) (England and Wales) Regulations 2007 or the Home Report if in relation to a residential property in Scotland. 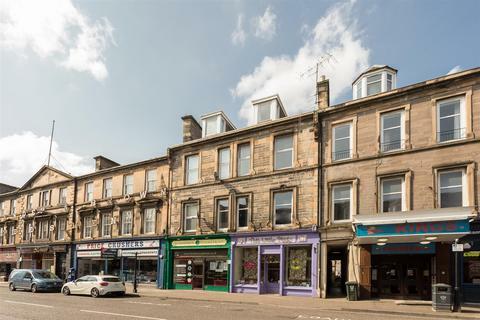 We are pleased to bring to the market this well maintained ground floor flat situated on the outskirts of Perth City Centre. This property would make an ideal first time buy or buy to let investment and early viewing is recommended. We are delighted to offer for sale this semi-detached cottage located in the heart of Perthshire. The cottage does require upgrading and refurbishment but with its pretty views, private garden and parking has the potential to be a very charming home. 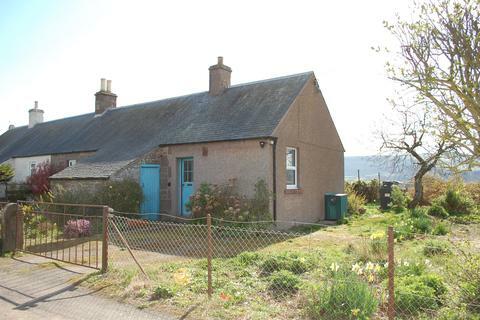 Semi-detached cottage located in the heart of Perthshire. The cottage does require upgrading and refurbishing but has a private garden and fantastic views.